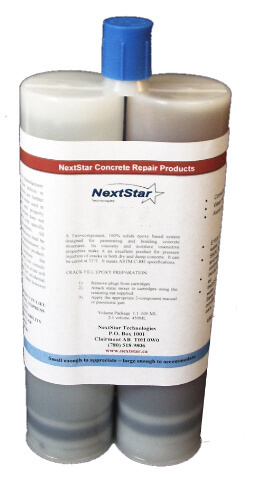 Nextstar 102 is a hydrophobic polyurethane liquid which is designed to stop water infiltration or exfiltration. When 102 meets water, it reacts with it and then repels any excess water forming a closed cell foam barrier which will not allow water to pass through it. It adheres tenaciously to practically all substrates, wet or dry. 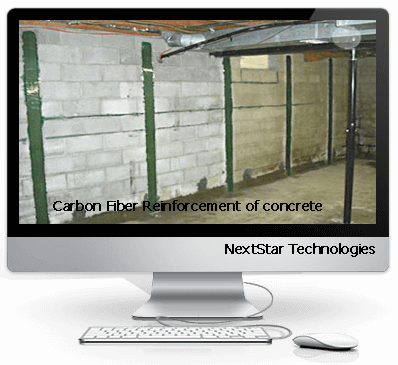 Nextstar 102 is typically used to stop water leaks coming through cracked or honeycombed concrete, voids between wall and floor, wall and ceilings, expansion joints, cold joints and pipe intrusions. NextStar102 is designed to be used when greater than 20% movement (expansion and contraction) of the substrate is anticipated or where epoxy is not considered as necessary. 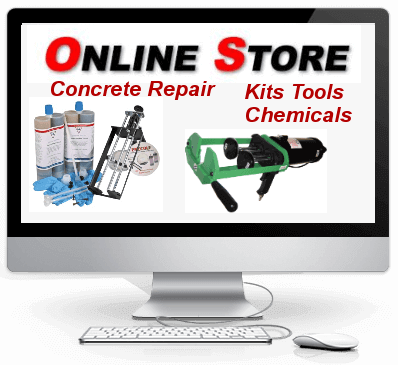 102 is used to repair concrete walls, ceilings basement cracks that are leaking. 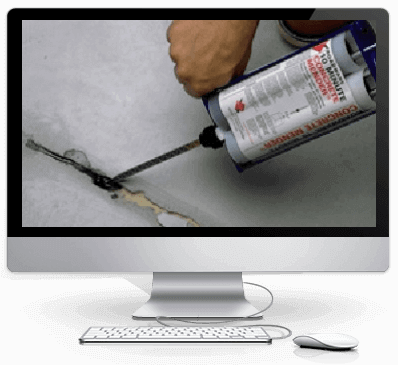 It is the most common used product for general foundation crack repair that is non structural that may be leaking. 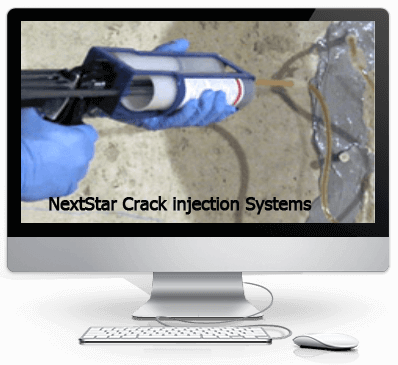 Used using standard low pressure crack injection methods. Flow Restrictor included with each tube set. Packaged in Dual 300ML Tubes and requires an application tool and mixer. Mixer recommended for this polyurethane is the 1/4x 24 static mixer.